Carpets come in all shapes and sizes and colours but one thing they tend to have in common is that they are neglected. If you think of any other item you own that you’ve spent as much on as your carpets and I’m sure that you treat them with greater care and respect. Take a moment for your poor carpet and what it has to go through: walked on in shoes that have just come in from the street; food and drink spilt on it: used as a bed by pets and a play area by children. No wonder that your carpet sometimes doesn’t look its best. This is where The Rutland Cleaning Company can help you. We are a family run independent carpet and upholstery cleaning specialists. We are not tied to a franchise and so can use what is best for you and your carpets not what we are told. Also it means that we can offer value that franchises cannot. 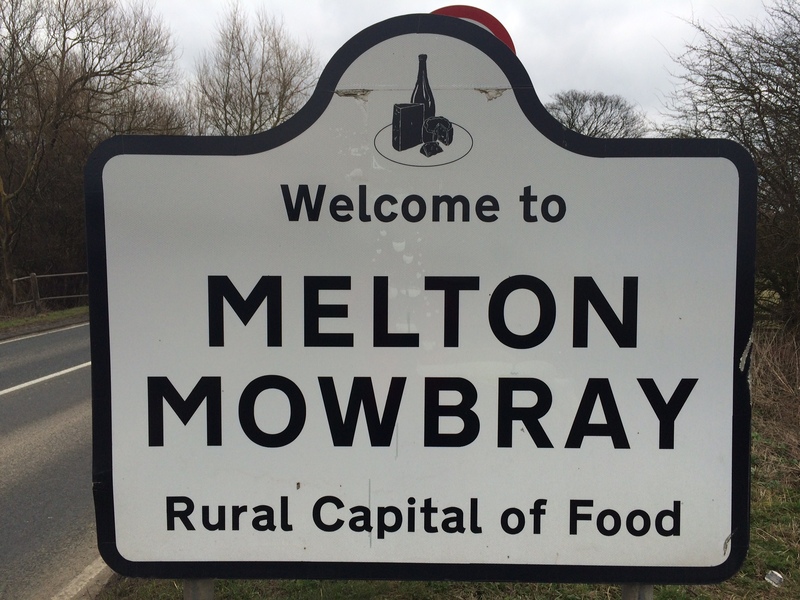 We are also truly local to Melton Mowbray being based in Langham near Oakham. Many other companies claiming to be local are in fact based many miles away. We are also specialists. Cleaning carpets in Melton and the surrounding areas is what we do, unlike other firms who think you can add carpet cleaning on to being a builder or whatever else they mainly do. Don’t compromise – use the company who know what they are doing and do it day in and day out. We are specialists in caring for your carpets and returning them to their best. Soiling and dirt can be cleaned away. Stains and marks can be cleaned away. Food and drink spills can be cleaned away. Any evidence of your pets having been on the carpets can be cleaned away. All this will be done by deep cleaning the carpet using the latest cleaning solutions that are detergent free and are rinsed out using only fresh water leaving your carpets clean, fresh , odour free and dry within 4 hours. In certain circumstances we can use alternative techniques including a low moisture method that allows for carpets dry in less than an hour. We will help you understand what is best for your carpets and what will give you the results you want. Much is sometimes made about drying times. A wool or wool mix carpet will be dry within 4 hours. A manmade carpet will normally be dry in less than that – about 2 hours is the norm. I cannot think of many times in a home when drying times that short will cause any real disruption. The issue with ‘dry’ cleaning methods is that they only really clean the surface of the carpet and do not deep clean like our preferred water extraction method. Having had the carpets cleaned we can then help you keep them looking better for longer by putting a protector on the carpets. Whilst the protector will not act a force field around the carpet it will mean that the carpet will resist getting dirty and will be easier for you to keep clean. Additionally it will make the carpets more resilient to spills. That’s not to say you can throw a glass of red wine over it and forget about it and all will be well, but it will buy you some time to mop up the spill without leaving a lasting stain. We can also offer you a few other specialist treatments for your carpets. If you have pets we have a special cleaning solution that kills any bacteria in the carpets and therefore eliminate an odours associated with them. The same solution also acts as a flea preventative treatment. We can also deal with any ‘accidents ‘ your pets may have had. We have a disinfectant additive to deal with this and can discuss with you how best to solve your problems. As well as your carpets we can also clean your rugs. Rugs should always be treated differently to a carpet as they are manufactured differently to most carpets and require specialist cleaning. We have our own rug cleaning unit and offer a collection and delivery services to make having your rugs cleaned as simple as possible. As with carpets we will come and assess your rug before giving you an all inclusive price. we than take the rug away and return it to you within the agreed timeframe clean and dry. The reason for taking the rugs away is that they require more intensive hands on cleaning than carpets and then there is the issue of drying them. We have special drying areas which allow the rugs to dry safely so that there is no distortion to the rug as it dries – something that cannot be guaranteed if the rug is allowed to dry lying on the floor. Whether your a school, hotel, pub, restaurant, shop, or office, if you’ve got carpets fitted then The Rutland Cleaning Company can clean them for you. We understand the demands on your time and that cleaning has to fit in around your busy schedule. We understand that the cleaning should cause the minimum disruption to you business and so offer very fast drying times to get the carpets back into use as fast as possible. Carpets can be dry and back in use in under an hour. We understand that our cleaning is part of your regular cleaning programme and the products we use have soil preventative properties that make your routine cleaning easier. Reliability is a key feature of the contractors you deal with. David Lissaman, the owner of the company, is involved in all aspects of the work and will be directly involved in all cleaning undertaken. For you this means a guarantee of quality which is not always the case unsupervised technicians are sent to undertake the work. The Rutland Cleaning Company also offer a unique ‘one stop shop’ for all your specialised cleaning needs. In addition to carpet cleaning we can also undertake upholstery cleaning, leather cleaning and restoration and natural stone and tiled floor cleaning, sealing and polishing. Put simply, virtually anything you can walk on or sit on within your business we can clean for you. 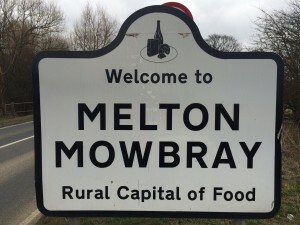 So whether your business is based in Melton Mowbray or in any of the surrounding towns and villages contact us now to arrange a free consultation to discuss your needs and how we can help you.